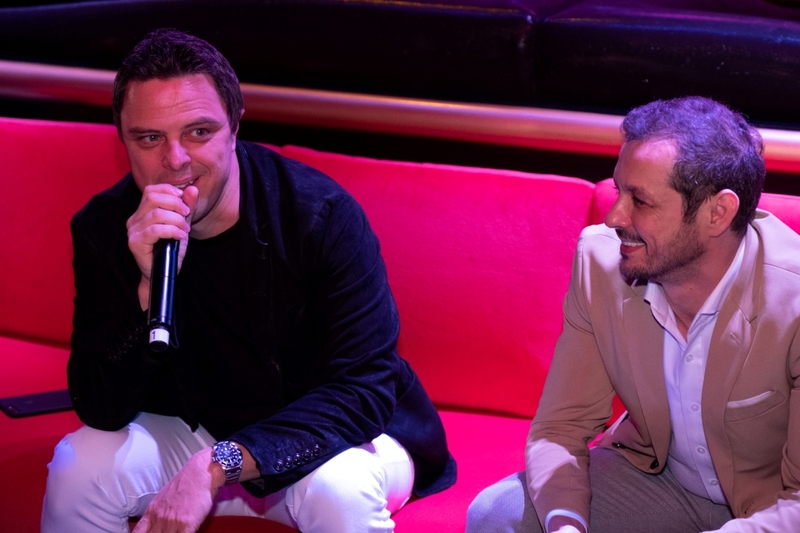 World-renowned German-American DJ and music producer Markus Schulz is all set to take centerstage on October 5, 2018 at Cove Manila, Southeast Asia’s largest, first-of-its-kind, state-of-the-art indoor beach club and night club. Right before the big event, he opened up about his music journey and process, views on the evolving music genres, and passion for his craft and its impact on his audience. With rich experiences performing in night clubs, music festivals, and events from all over the world, the “Unicorn Slayer of Trance” stands behind Cove Manila’s commitment to bringing the best quality of music and global music trends to the Philippines. With DJ Schulz (left) in the photo days before the main event is Moto Heathcliff, Director of Cove Manila (right). Every weekend, Cove flies in a wide variety of international music DJs ranging from electronic dance music (EDM) to house music to hip-hop, and more. Treat yourself to the full experience with the hottest music acts, an unparalleled ambiance, great food, and free-flowing drinks at the state-of-the-art party paradise within Okada Manila, the ultimate destination for world-class entertainment. For more information on ticket prices and upcoming event schedules, log on to www.covemanila.com, like Cove Manila on Facebook, and follow @covemanila on Instagram and Twitter.